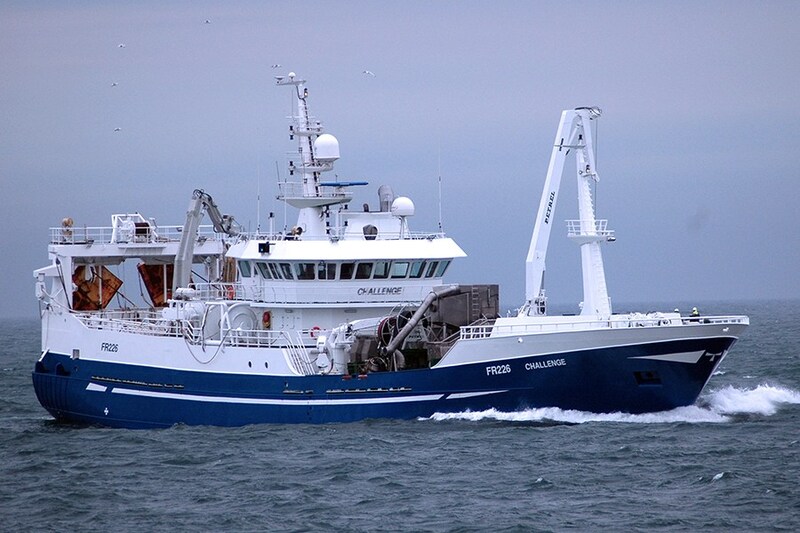 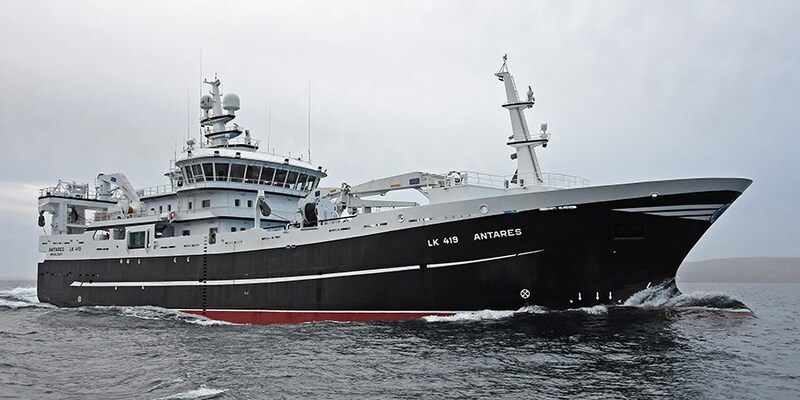 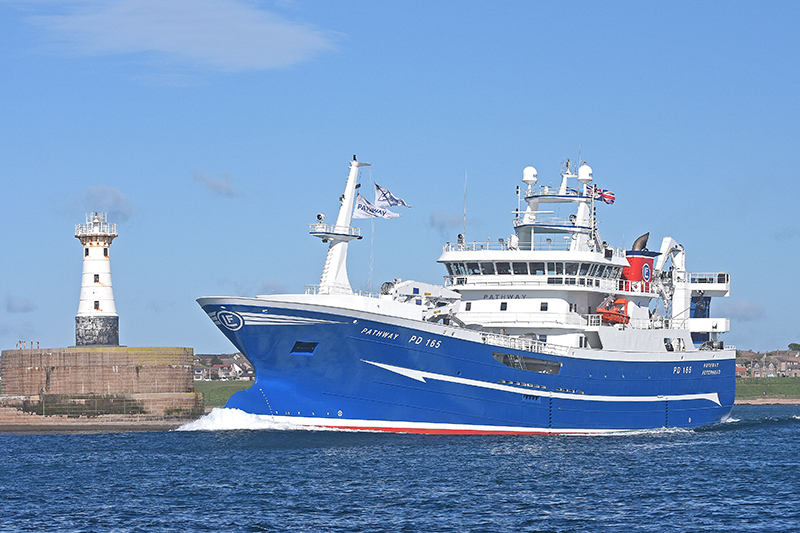 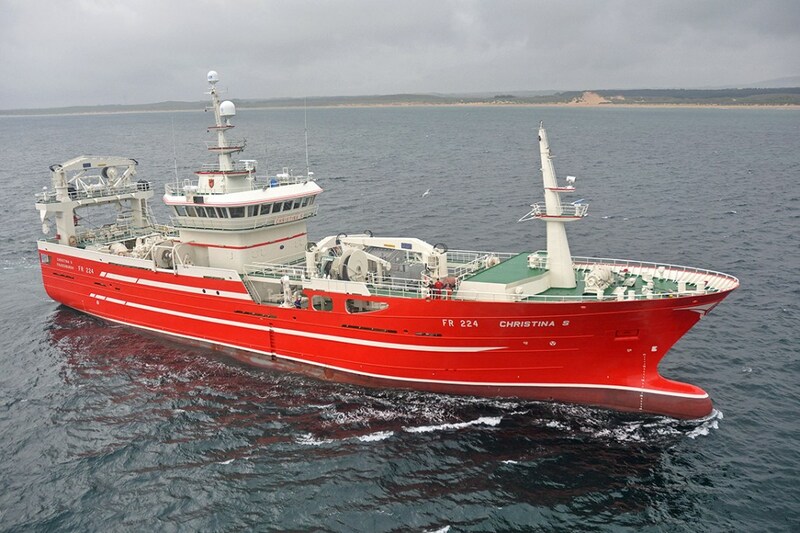 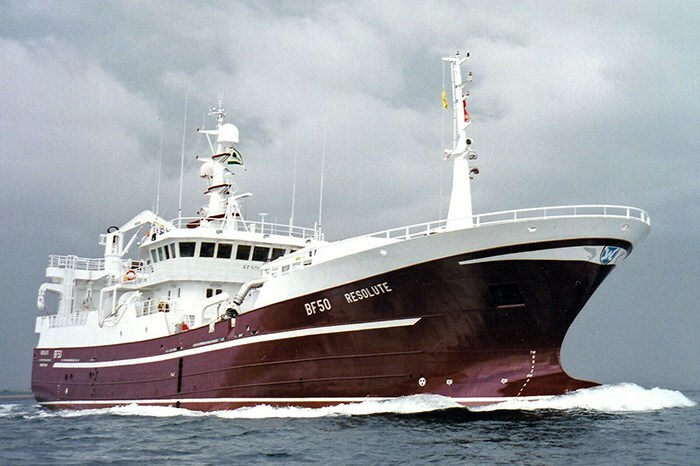 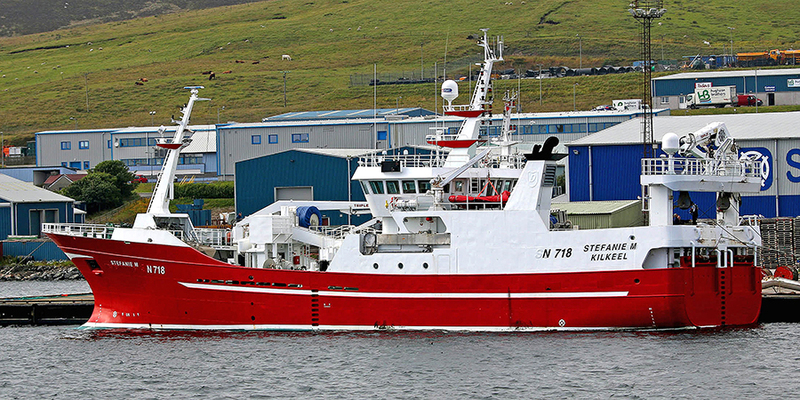 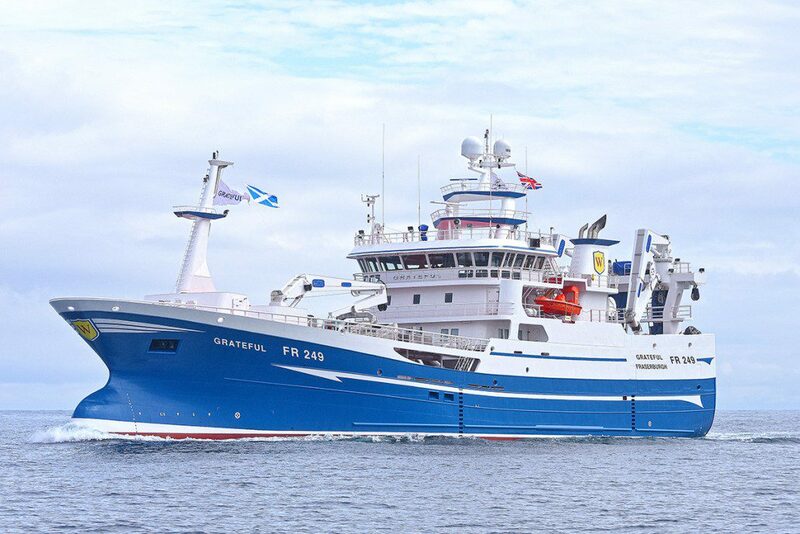 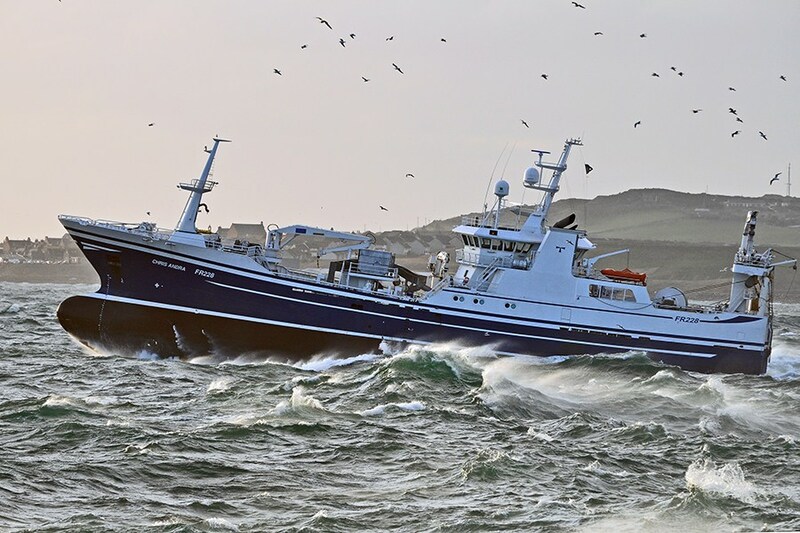 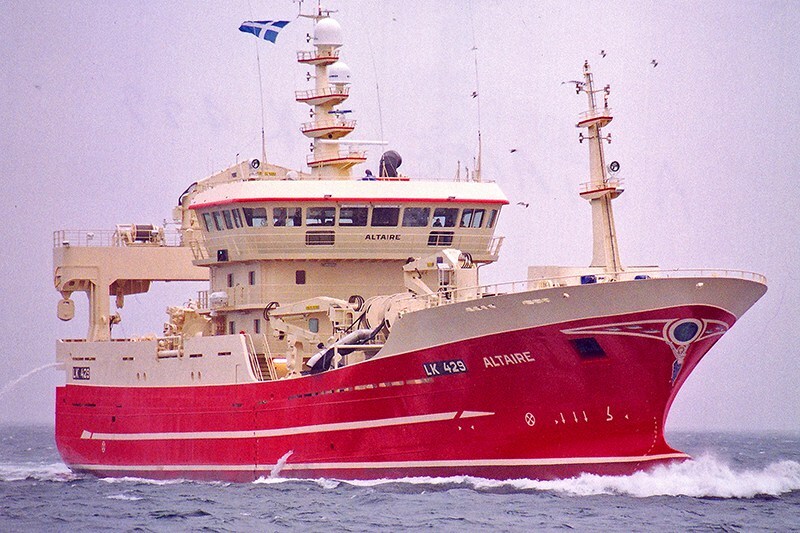 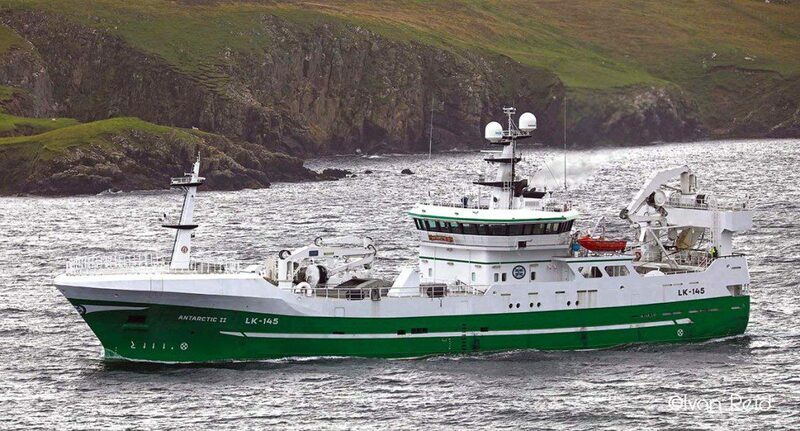 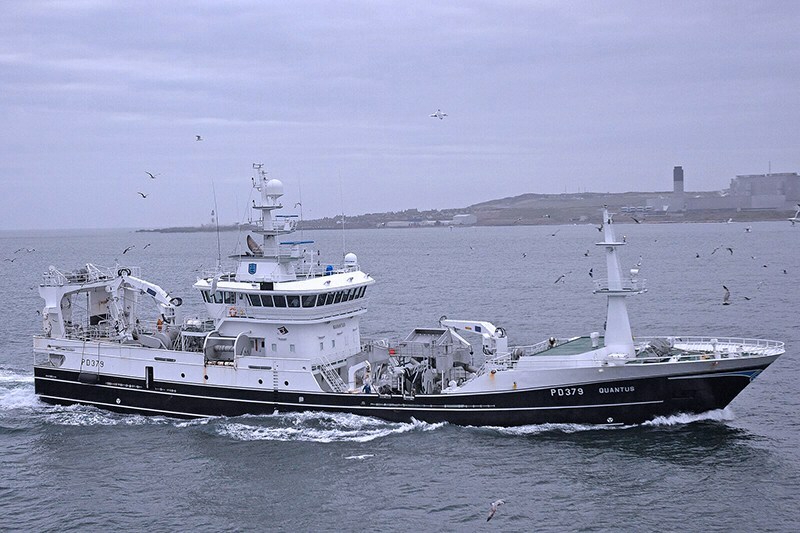 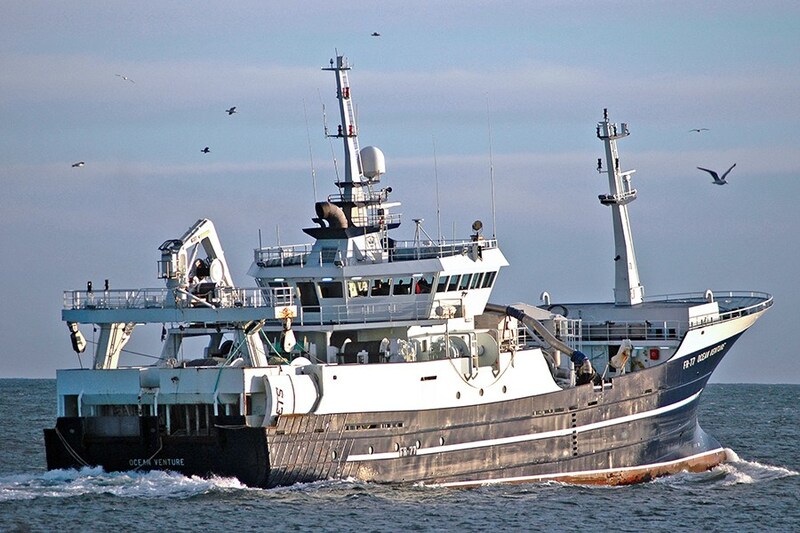 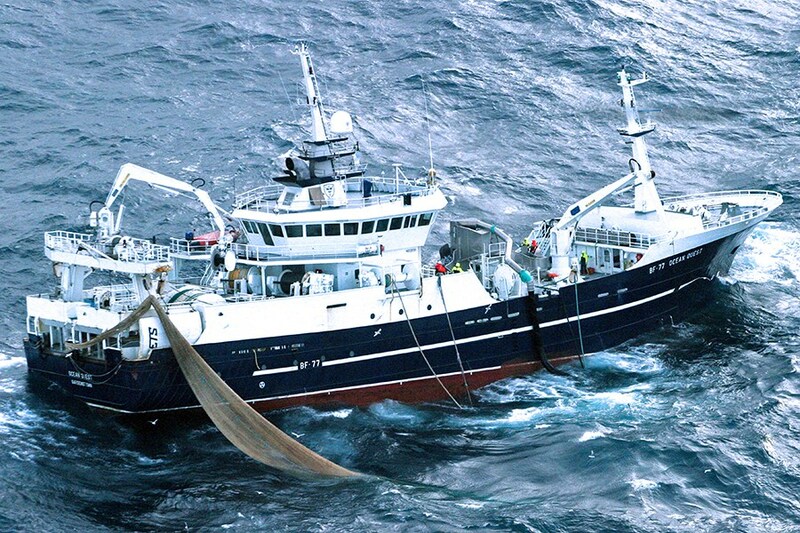 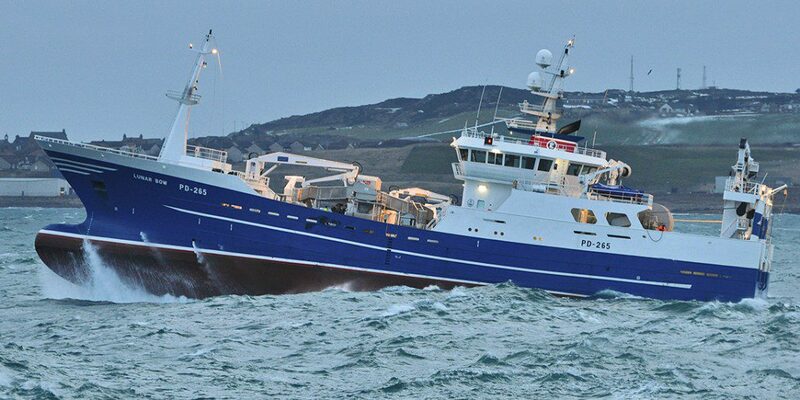 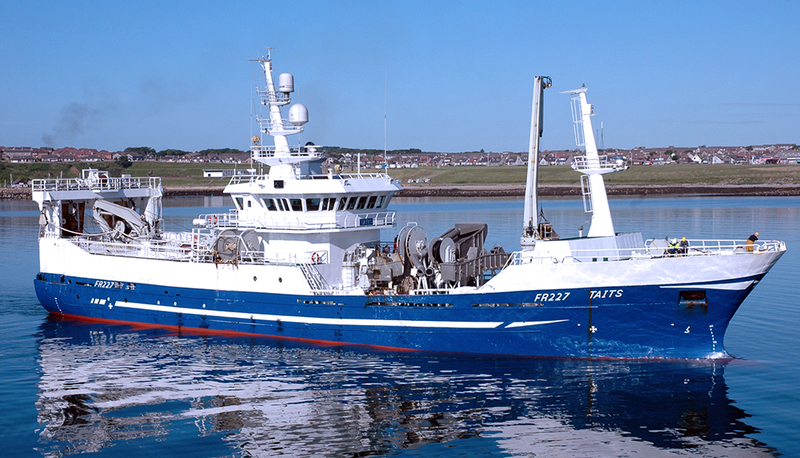 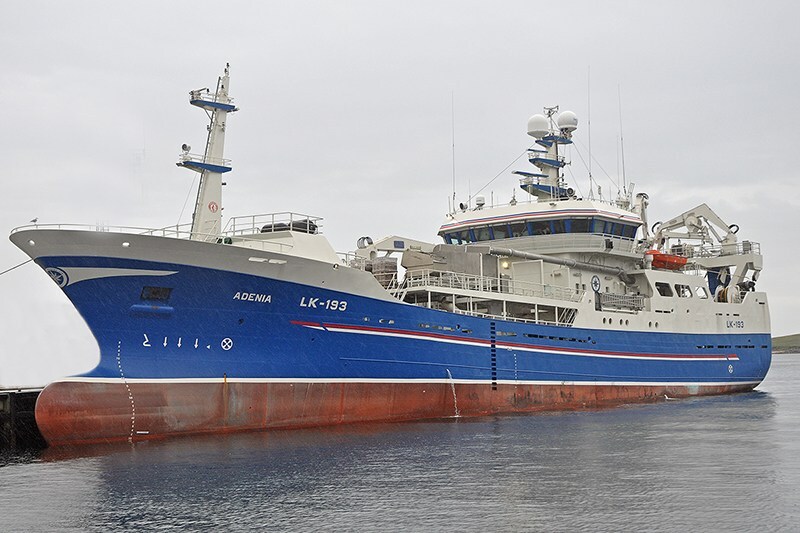 There are 22 fishing vessel members of the Scottish Pelagic Sustainability Group. 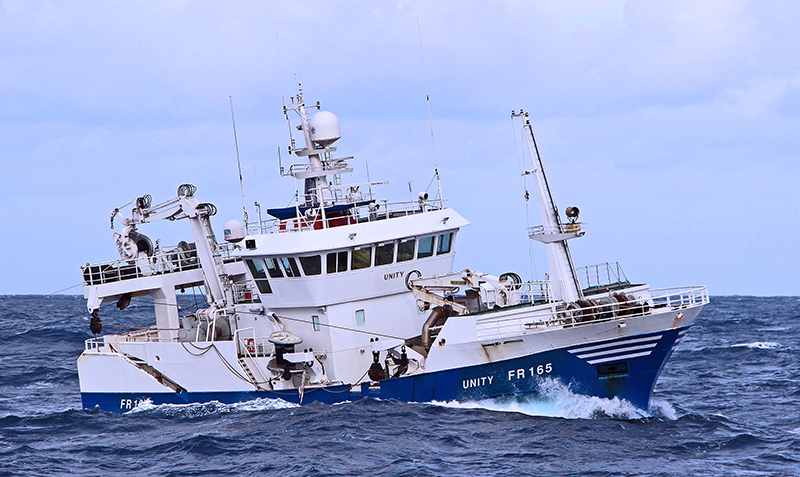 Our members are working together to ensure a sustainable future for our pelagic fisheries, including being involved in scientific research programmes. 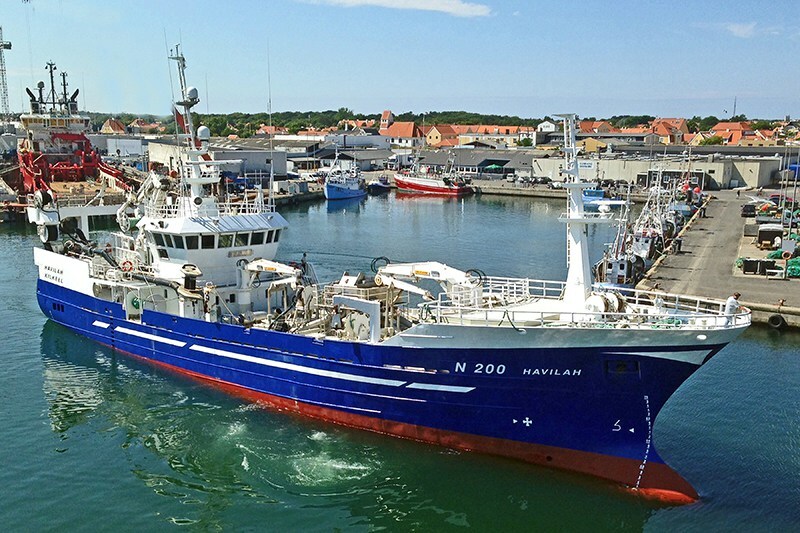 Our skippers are constantly reinvesting in their vessels to ensure optimum fuel efficiency and thus a low carbon footprint for their fishing operations. 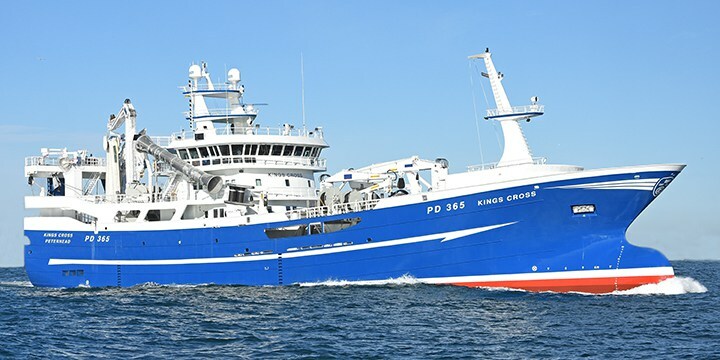 This reinvestment also ensures that vessels are equipped with the best possible fish handling systems to provide the highest possible quality for the catch.